More results from the Planck collaboration are coming in, this time from conference in Italy. There’s been a lot of excitement building up to this new release, particularly given some of the unresolved issues in the standard model of cosmology. One of these issues is the tension between the earlier WMAP data and the Planck data regarding the average temperature of the universe. Early indications were that they differed by about 1.5%, which isn’t huge, but was concerning given the precision of both data sets. 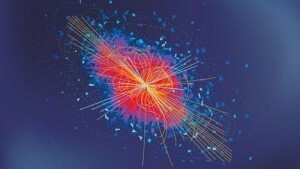 The new analysis finds they agree within 0.3%, which is within the uncertainty range of Planck. So, nothing new or interesting there. Another result puts further constraints on parameters for dark matter. The new results are precise enough to eliminate some dark matter models. Back in April of this year there was a big announcement that the AMS detector on the space station had detected a possible dark matter signal. The bold claim wasn’t substantiated by the data, and as a result it met with quite a bit of criticism. The new Planck data confirms that the AMS claim was wrong. Again, this is what most of us expected. The fluctuation data matches theory extremely well. 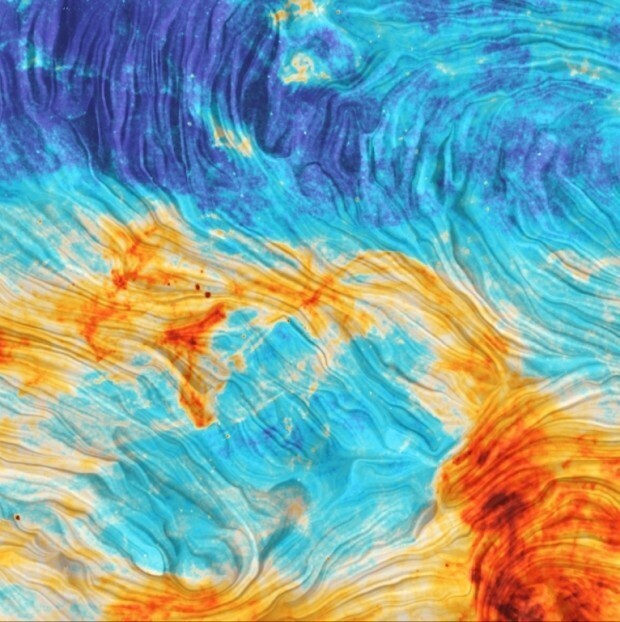 Credit: ESA – Planck collaboration. The one interesting thing about the new results regards what wasn’t mentioned. What about BICEP2 and the issue of whether its signal was due to interstellar dust or evidence of early cosmic inflation? So far there’s been no announcement. In fact, in the released graphs on the fluctuations of the cosmic background, and the smallest scale fluctuations aren’t shown. That’s where dust becomes an issue. Just how much of an issue remains to be seen. But at larger scales the Planck data matches theory astoundingly well. Of course WMAP matched it exceptionally well too. Planck just added a bit more precision to what we already knew. So for now it seems rather ho-hum. Nothing really new to see, no sensational headline to be found. But I just can’t see it that way. Because this latest data confirms that we understand the origin and evolution of the universe really well. A bunch of humans standing on a rock have come to understand the cosmos. Our theory works, and it keeps working. This is an absolutely astounding achievement. Same as I heard. The Paris & Italian confs. were rumored to release Planck’s B-mode data NLT Jan.15, & no one’s heard anything. I suspect they’re just going over their data w/a fine tooth comb to avoid making a mistake, a la BICEP, w/so much riding on it. 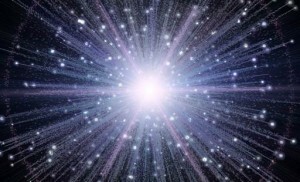 What if Planck has failed to detect primordial grav waves w/enough stat. significance to claim a discovery ? My understanding is that the Earth-based telescopes like BICEP designed to search for B-modes, are not as sensitive as Planck. Does Planck truly have the last say on grav waves from the Big Bang ?